The end of the riding season is a let down. It's not depressing by any means, but it's an unwelcome shift in my habits. Rituals help to navigate transitions. It was one of those end of season rituals that took me to the Jean Talon Market at lunchtime today. I parked in my usual spot. 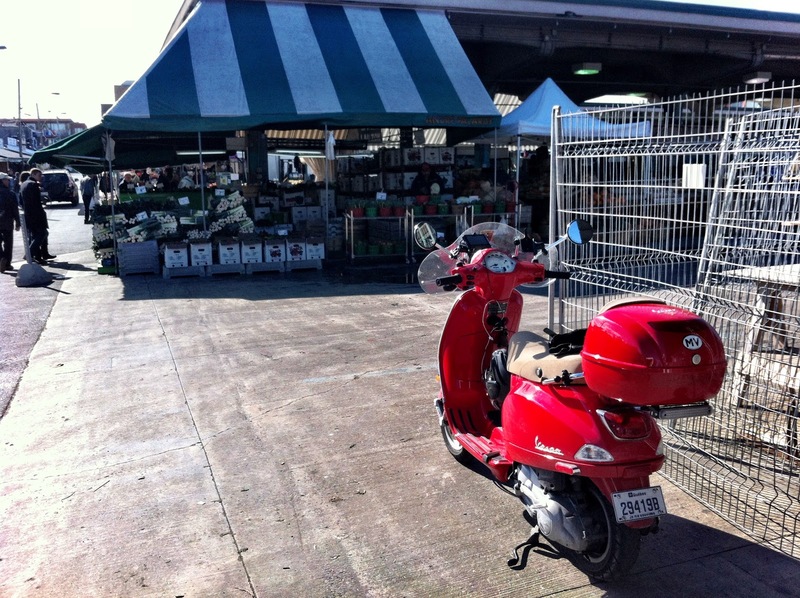 A Vespa at an outdoor market in Little Italy is a welcome addition to the scenery. The market, so swarmed during the summer and early fall, is marking its own end of season rituals. There is construction going on that I imagine is only possible when activity at the market turns down. The market never really closes, but it does go into quasi hibernation when commerce is only possible in heated premises behind closed doors. The market is not there yet, but it's on its way, there's no denying it. 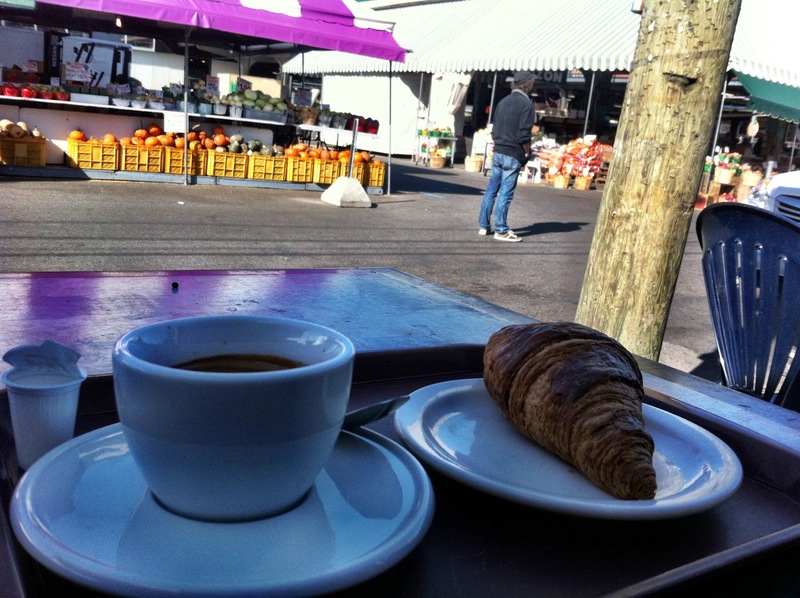 I sat down and enjoyed a long espresso and a croissant. The stall owners, sporting layer upon layer selected for warmth and comfort rather than fashion, served the few hardy customers picking over the late fall produce. There was a relaxed feel to the market. There was none of the summer urgency. Gone was the throng of patrons eagerly jostling before mountains of fresh local produce, vying for the attention of the harried stall attendants. Today the shoppers were strolling, chatting, taking their time. The stall attendants were patiently waiting for the slow selection process to reach its casual conclusion. Overall it was subdued, almost indolent. 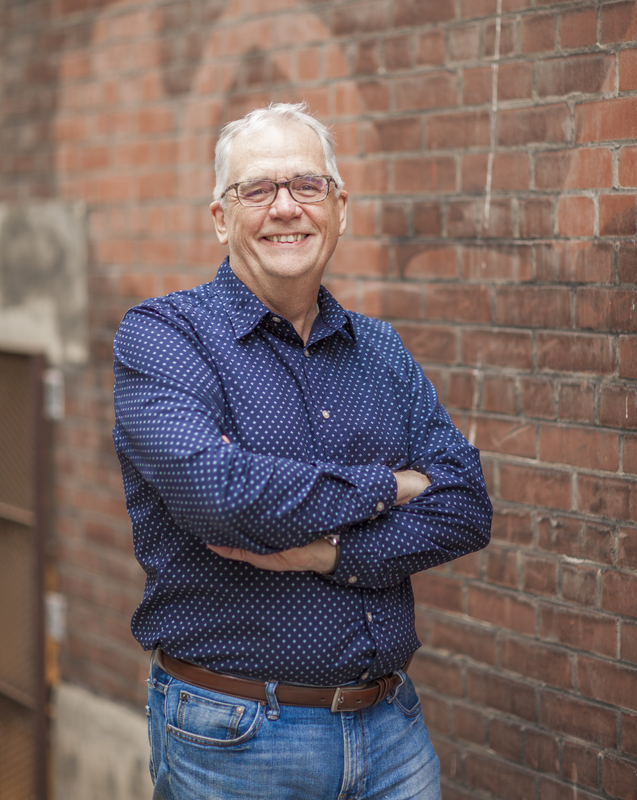 A nice counterpoint to the feverish activity in my professional life over the past few months. I had what I was after. A bite to eat. A moment to pause and take in a restful scene. 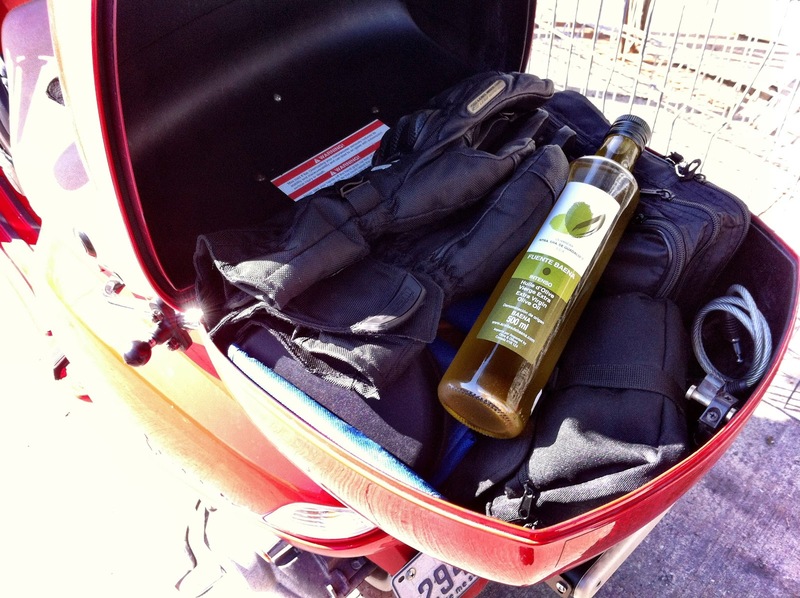 A purchase of Fuente Baena olive oil to be tucked away in the pantry and enjoyed over the coming winter. Once the leaves are off the trees and overnight temperatures push the freezing point there's no denying the fact that the season is nearly over. At this point all we can hope for is one last bonus day when fall is beaten back for a few hours and the conditions are good for one more ride. The problem is we never know when that will be. It appears our first cold snap is upon us. Of course, by the standards of places that really have a winter it won't be that cold...may not even be a hard freeze. Still, it makes a transition of sorts. I do hope more of a balance opens up in your life. In my professional life there was great reward and satisfaction from navigating times of "feverish activity." Oh, but the cost.